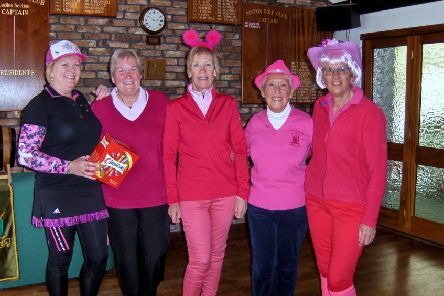 Boston Golf Club’s Ladies’s section held their annual Pink Day last Wednesday. 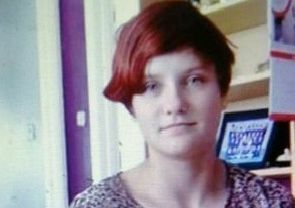 Police have appealed for help in tracing a missing teenager from Boston. 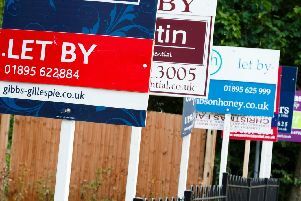 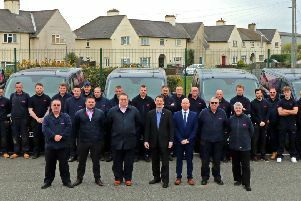 More than 100 employees, many working in the Boston area, have united to form one of the largest home maintenance and property repair teams in Lincolnshire. 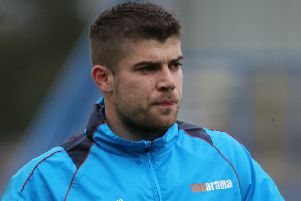 George Willis says Boston United’s squad must stand up to be counted as they face a Bank Holiday double. 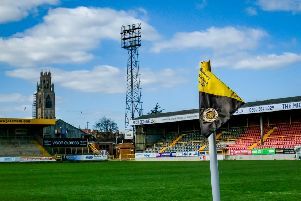 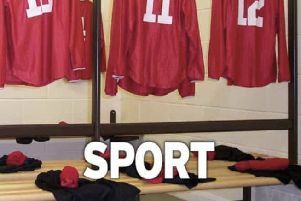 Boston United under 19s’s defeat to Eastwood Community was marred by by an injury to Finlay Armond yesterday. 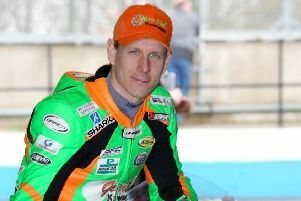 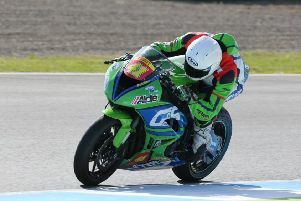 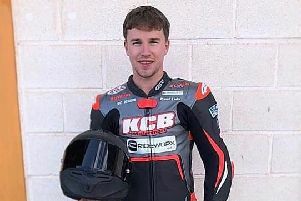 After sitting out the last three years recovering from severe leg injuries sustained at the 2015 North West 200, Ben Wilson is to finally make his return to racing when he takes part in the opening round of the 2019 British Supersport championship. 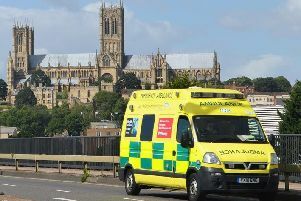 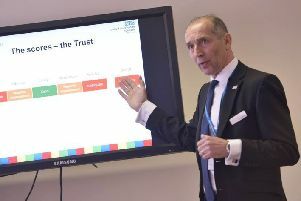 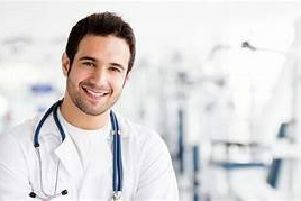 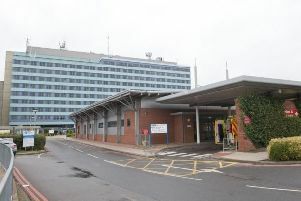 The chief executive of United Lincolnshire Hospitals Trust will step down from his position at the organisation on June 30. 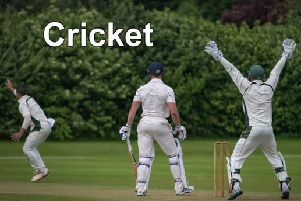 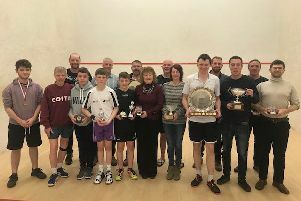 Adam Hildred won Boston Squash Club’s main squash competition for the second time, beating reigning champion Ady Proctor in an exciting match. 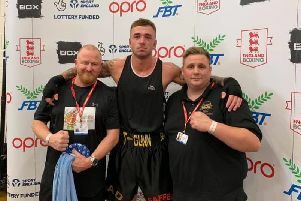 Thomas Pogson says he is hungrier than ever following his defeat in the final of the Senior National Elite England Boxing Championships. 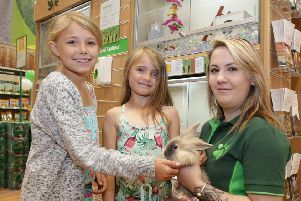 A Boston pet shop is holding free interactive workshops this Easter for children aged 5-11.